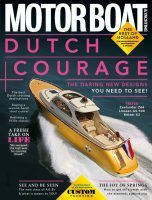 November issue of Motor Boat & Yachting on sale now! 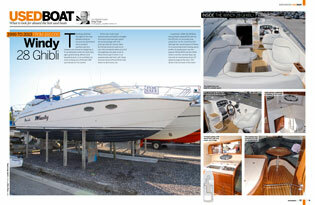 For the freshest reviews of all the best boats lauched at the recent PSP Southampton Boat Show, most of which we drove, don’t miss this issue of MBY. We got on board and tested the Hardy 62, Cranchi 33 Endurance, Jenneau Velasco 43, Aquastar 49, Minor 36 Offshore, Linssen Classic Sturdy 42 and others. But the boat test the world’s been waiting for features the Monte Carlo 5, and we’ve got the exclusive on this new flybridge from Monte Carlo Yachts. 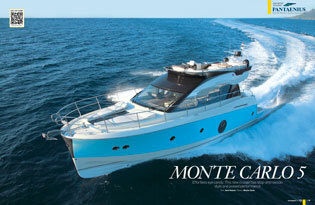 Also on test this month is the Azimut 80, which took on some challenging seas outside its home port of Varazze – and won. It’s not all about the new in this latest issue – we meet the reader who transformed a pocket superyacht built in the 90s into a stylish modern cruiser and evaluate the Windy 28 Ghibli as a second-hand buy. With stabilisers only becoming more necessary options on big boats, we take a look at the latest curved fins from Sleipner and see if they’re as revolutionary as the company claims. Peter Cumberlidge heads to the Cote Vermeille to uncover this forgotten cruising gem, and we hear from the RIB driver thrown from his boat and left drifting in the Irish sea praying for rescue. 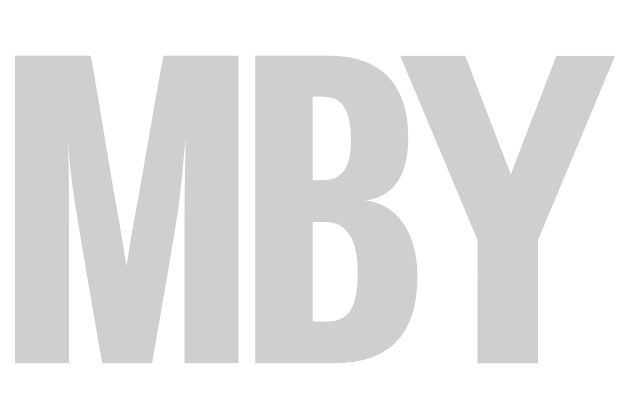 As ever, there’s plenty more packed into this issue, including legal advice on advertising your boat and the next part in Andy Darby’s iceberg adventure to Alaska.